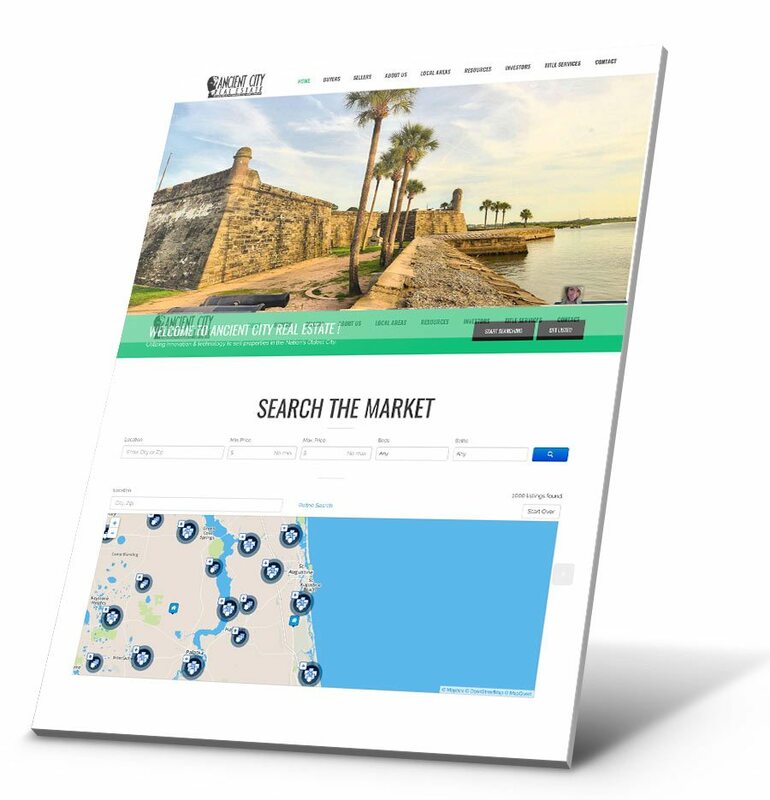 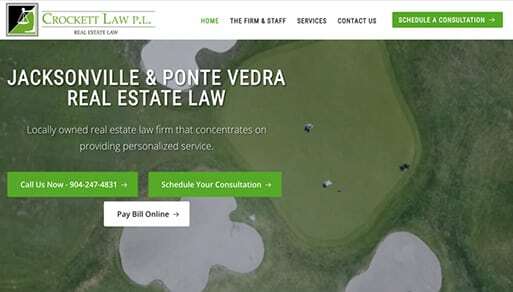 Crockett Law is a leading real estate attorney in Ponte Vedra. 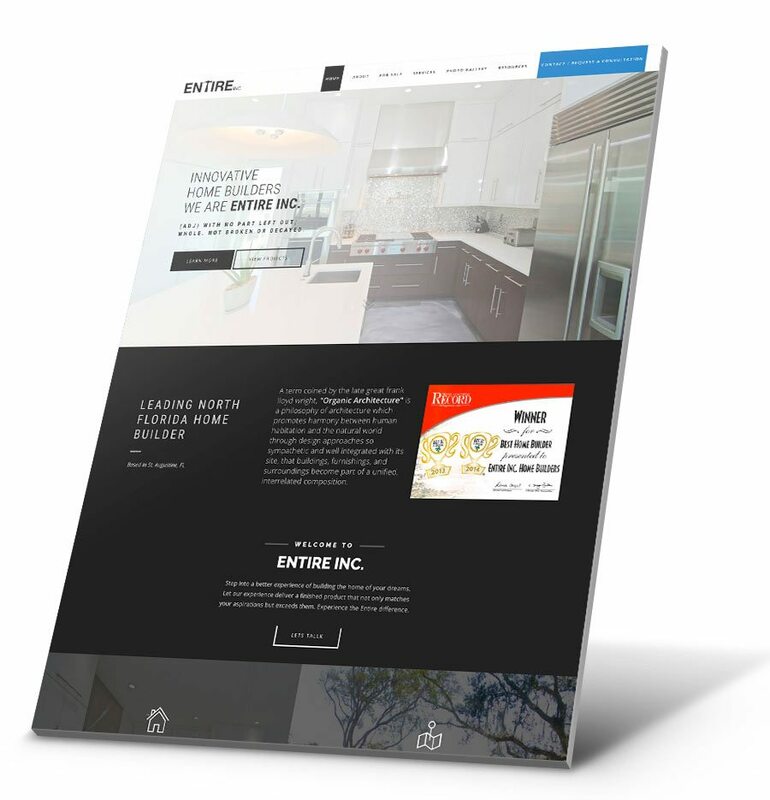 His website, while ranking well in search engines, was severely outdated. 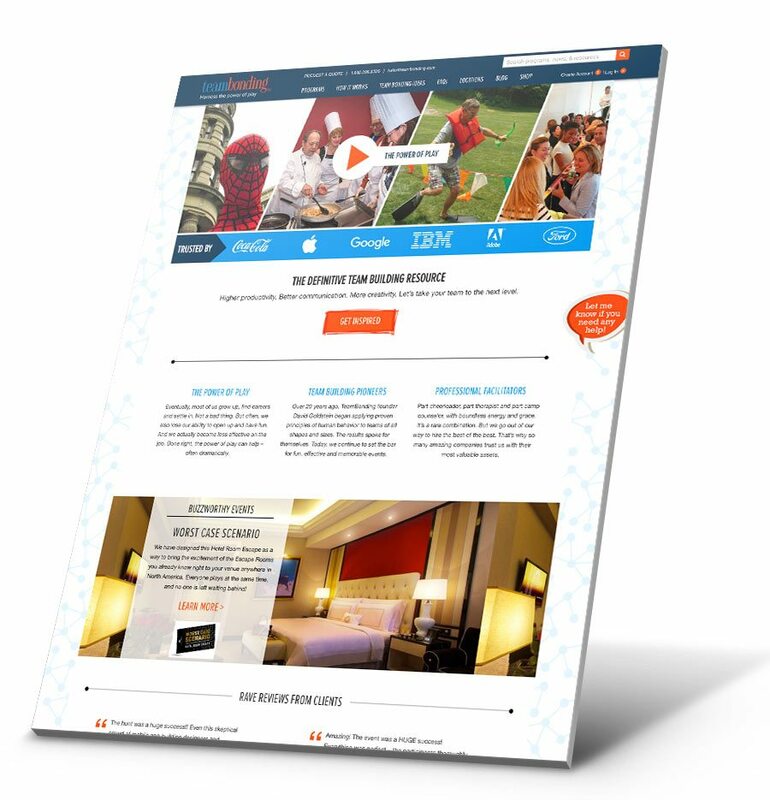 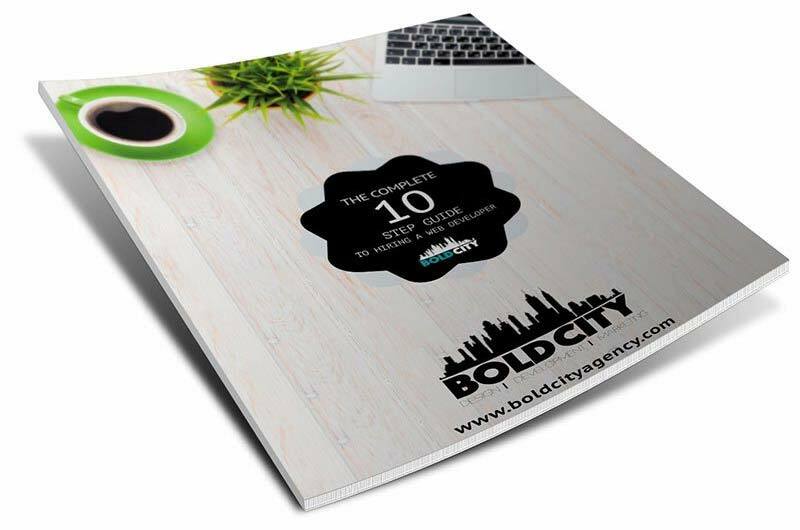 They approached Bold City Design after a lengthy, unsuccessful attempt working with GoDaddy. 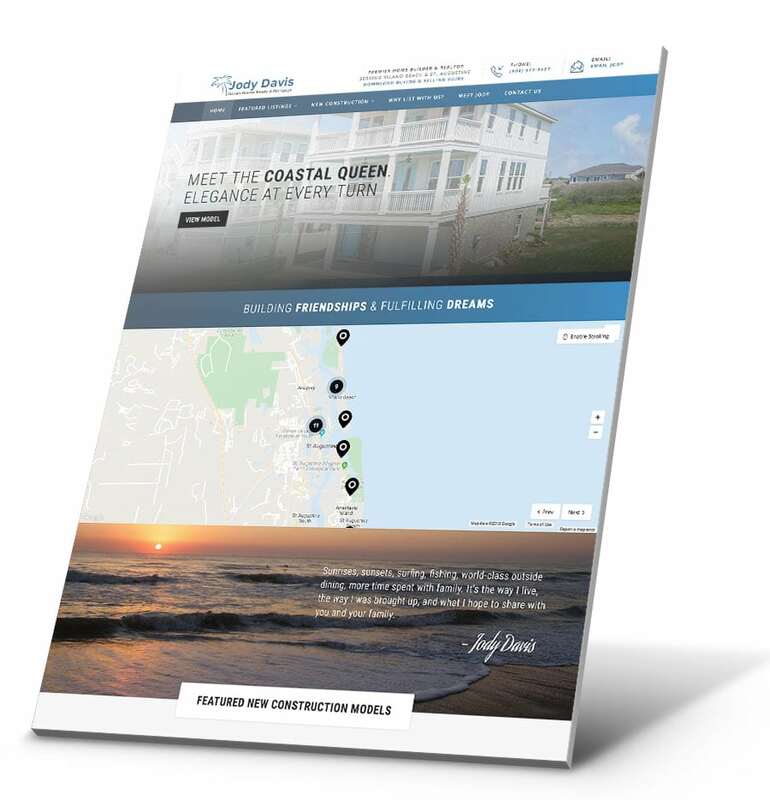 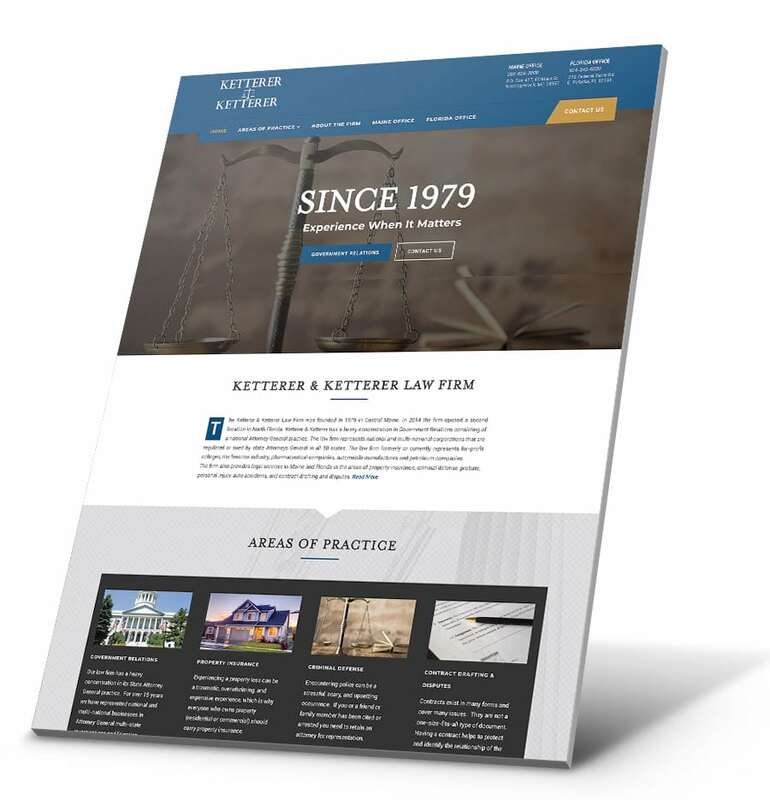 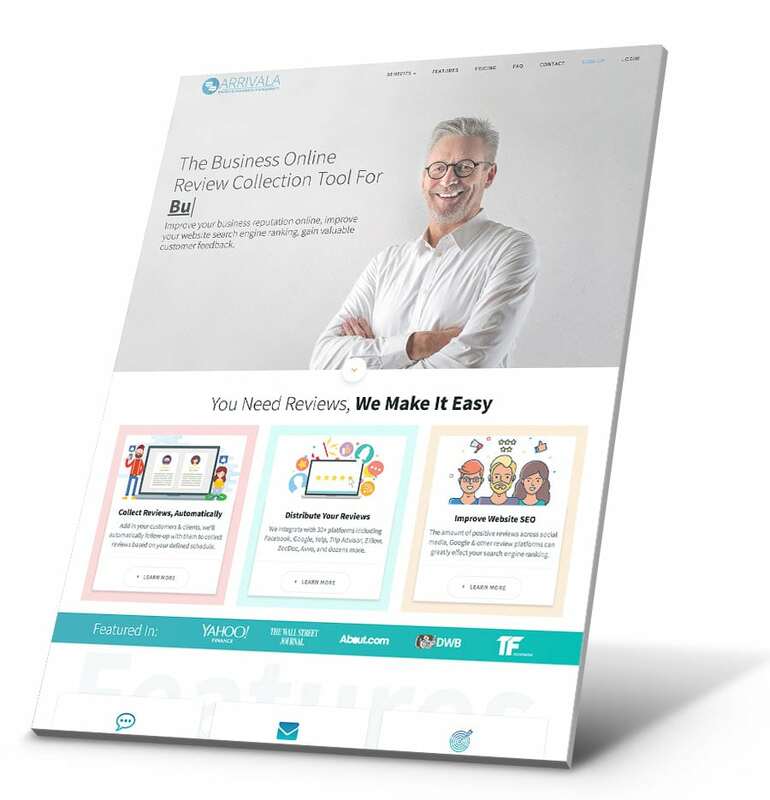 Crockett Law required a modern, responsive, and media-rich site but needed to ensure it did not negatively affect their already successful search engine ranking. 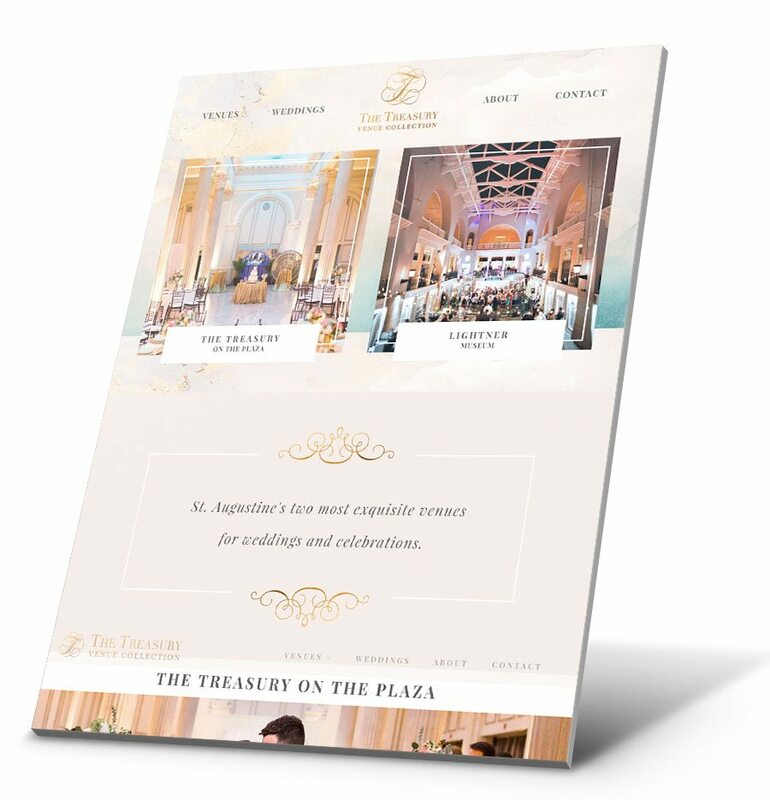 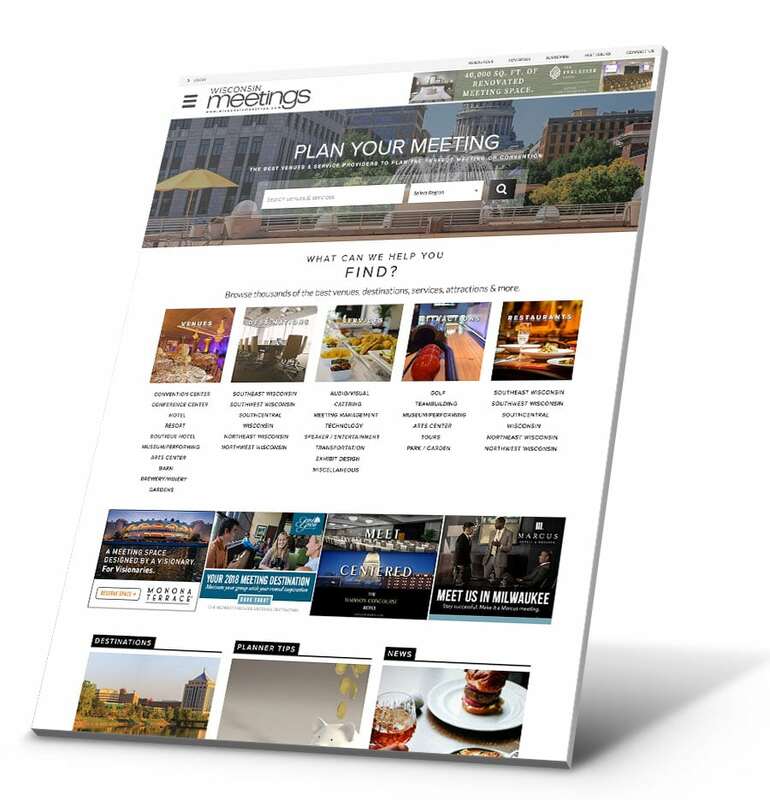 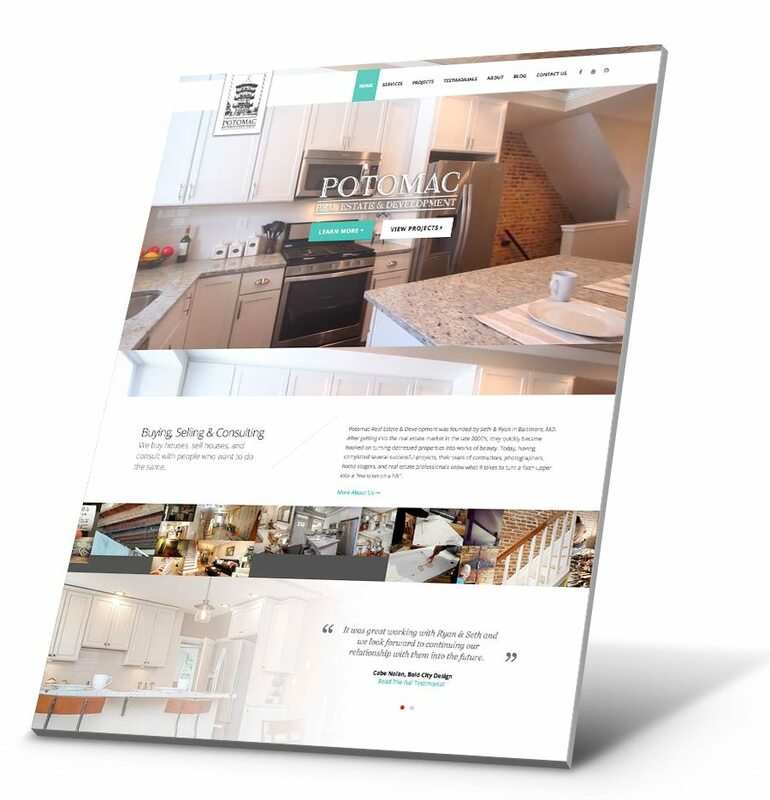 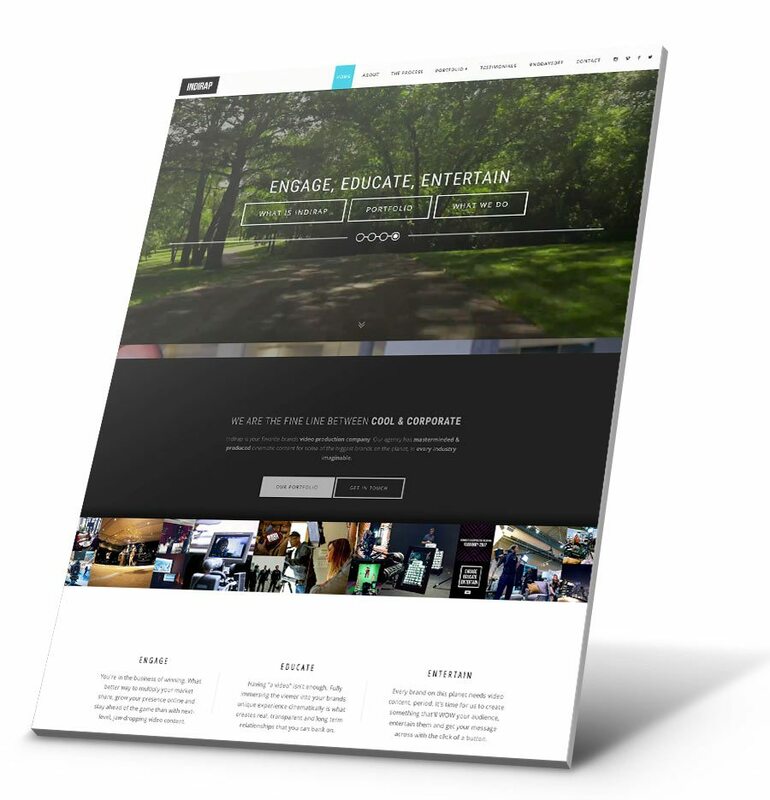 Bold City Design devised a plan that checked off all the boxes and would further the organic growth strategy of the website moving forward.